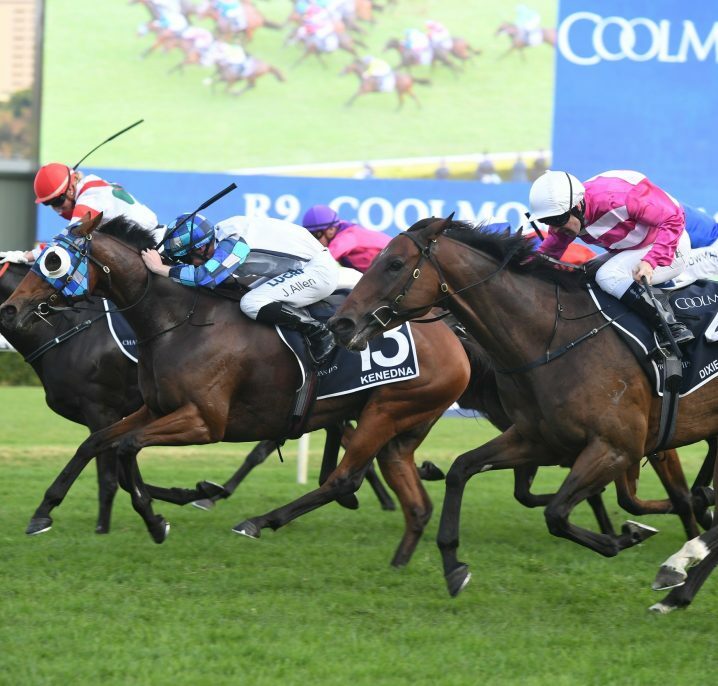 The Group 1 Rosehill Guineas is a 2000m race for three-year-old horses run at Rosehill Gardens during the Sydney Autumn Racing Carnival. The Rosehill Guineas is one of the premier Group 1 events for three-year-olds held as part of the Sydney Autumn Racing Carnival. 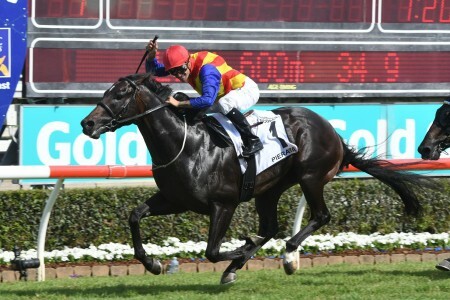 Conducted by the Australian Turf Club (ATC), it is run at Rosehill Gardens in March on Golden Slipper Stakes Day. 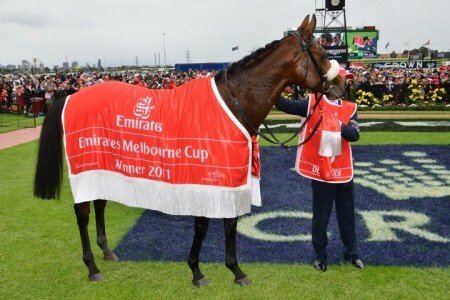 The meeting features a total of five Group 1 races with the Rosehill Guineas joined by the: Group 1 $3.5 million Golden Slipper Stakes (1200m), the Group 1 George Ryder Stakes (1500m), the Group 1 Ranvet Stakes (2000m) and the Group 1 The Galaxy (1100m). Restricted to three-year-olds the Rosehill Guineas field is run over a staying trip of 2000 metres and offers $600,000 in total prize money. The traditional autumn lead-up into the event is the Group 1 Randwick Guineas (1600m) held a fortnight earlier over 400m shorter. The Randwick Guineas – Rosehill Guineas double has recent been achieved by the likes of Metal Bender (2009) and It’s A Dundeel (2013). 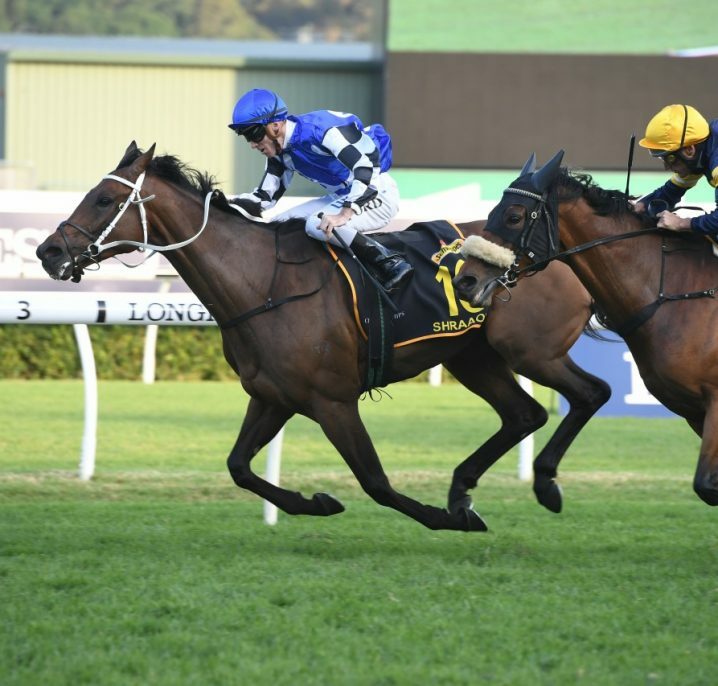 Most runners out of the Rosehill Guineas will continue onto ‘The Championships’ at Royal Randwick in April for a shot at the Group 1 Australian Derby (2400m). 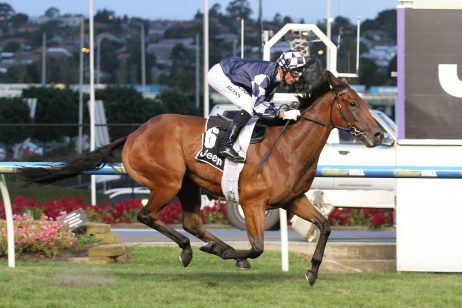 As one of the best three-year-old events at the carnival, the Rosehill Guineas always attracts a fine field of contenders and has been won by some true turf champions including Sky Heights (1999), Tie The Knot (1998), Octagonal (1996), Danewin (1995), Naturalism (1992) and Sky Chase (1988), while equine superstars Phar Lap (1929) and Kingstown Town (1980) also recorded impressive victories in the Group 1 event. 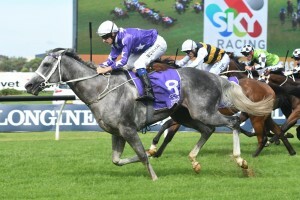 The Randwick Guineas – Rosehill Guineas – Australian Derby races make up the coveted Sydney 3YO Triple Crown of races. 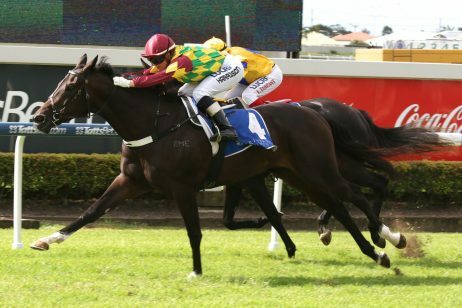 The 2019 Rosehill Guineas ran on Saturday March 23, 2019 . 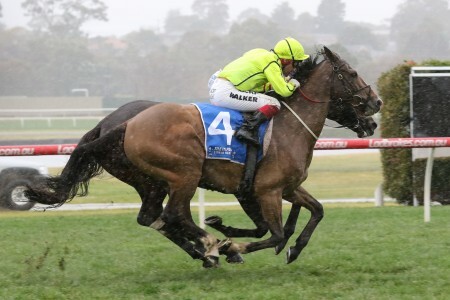 The latest Rosehill Guineas 2019 betting odds this autumn on the Group 1 three-years-old race on Golden Slipper Day will be available below with market links to Ladbrokes.com.au as soon as released. 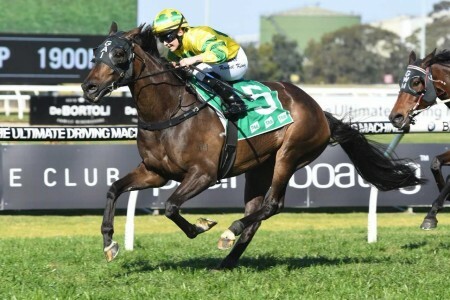 The Rosehill Guineas field attracts the season’s best three-year-old staying types typically coming off a Randwick Guineas run over a mile and heading towards the Australian Derby on Day 1 of ‘The Championships’ in April. 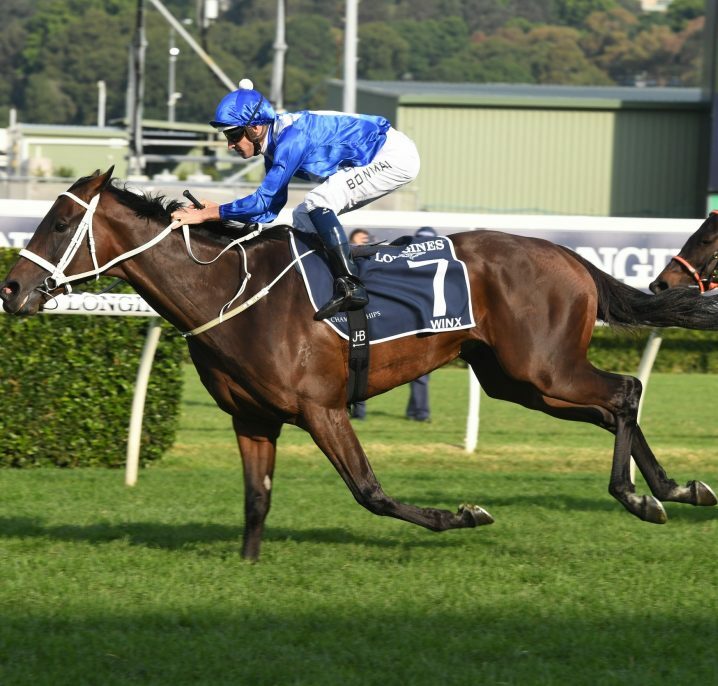 The official 2019 Rosehill Guineas field and barriers are released by Racing NSW on the Wednesday leading up to Golden Slipper Day and will be available in full below along with a link to the full Rosehill Guineas Form Guide. 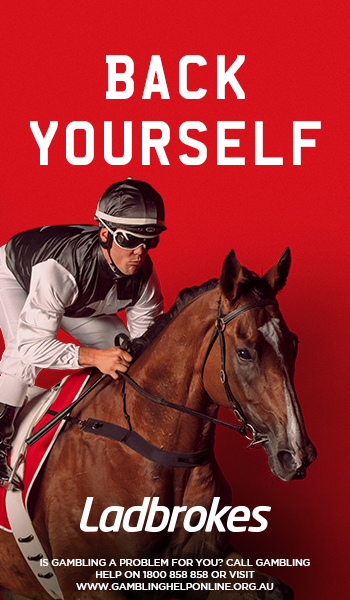 The Rosehill Guineas 2019 nominations are taken on Monday March 18, 2019 and will be published below as soon as available. 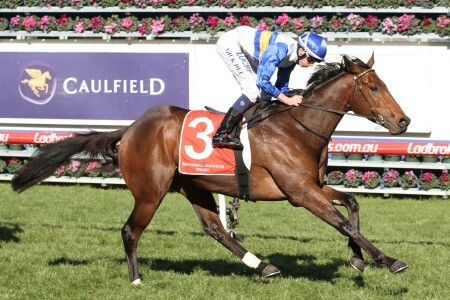 The Rosehill Guineas began as a principal race run over seven furlongs and the inaugural winner was Electric Wire. The race distance was increased to nine furlongs in 1915 before a further increase occurred in 1948, bringing the length to a testing 10 furlongs. In 1973 the distance was converted to 2000m and after the race was not held in 1978, the Rosehill Guineas was elevated to Group 1 status in 1980 when the almighty Kingston Town was victorious. 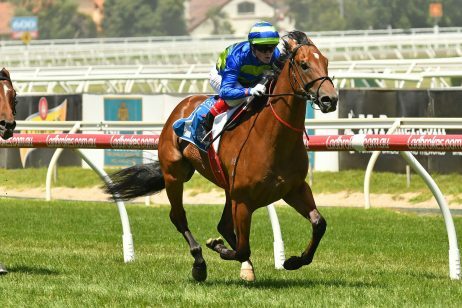 Rosehill Guineas betting is normally very interesting and it is often surprisingly tough to pick the winner of the Group 1 event. 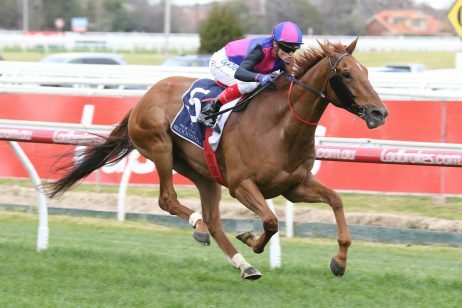 There is generally one horse that starts the Rosehill Guineas as a short-priced favourite, but only a handfull of favourites have won the race in the last thirty years. Talented gallopers Bounty Hawk (1984), Noble Peer (1985), Veandercross (1992), Intergaze (1997), Universal Prince (2001), Teranaba (2007) and Shoot Out (2010) were all beaten as short-priced favourites, while Ring Joe (1987), Star Of Maple (1994), Diatribe (2000), Sale Of Century (2001) and De Beers (2006) all managed to score upset wins in the Group 1 event. 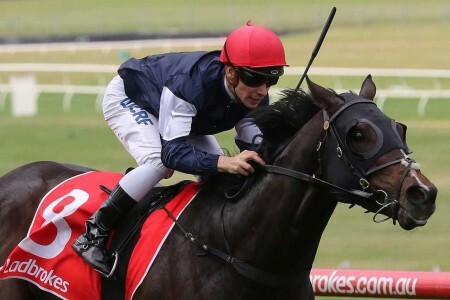 Recent favourites in Rosehill Guineas betting to salute for the punters include It’s A Dundeel (2013), Criterion (2014) and D’Argento (2018). 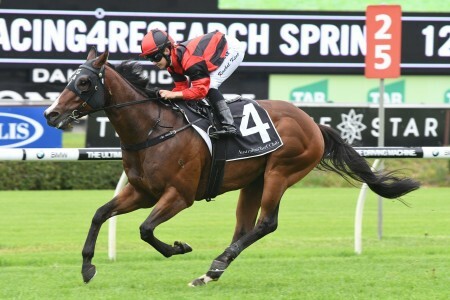 Rosehill Guineas odds open weeks in advance of the race at online bookmakers including Ladbrokes.com.au. Race Record (at current distance): 1:59.99 set by Danewin in 1995 and equalled by Octagonal in 1996.